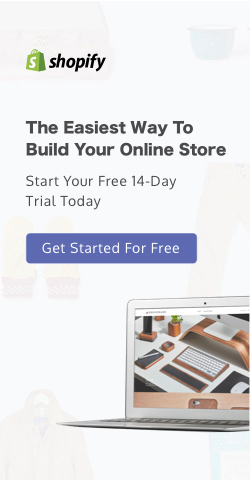 We believe with the right education and training, anyone who has little to no experience can start building an online business they’ve dream of. We want to become your inspiration. We want to provide you with all the resources you need to take you first step forward. In life, nothing is impossible. The only thing setting you back is yourself. We truly believe in every single person who takes our education seriously. 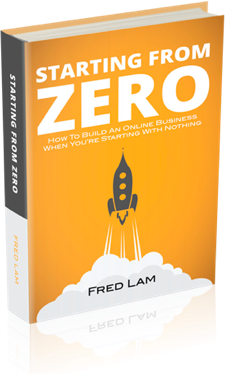 We know that anyone can build an online business and embrace financial freedom even if you are starting from zero.